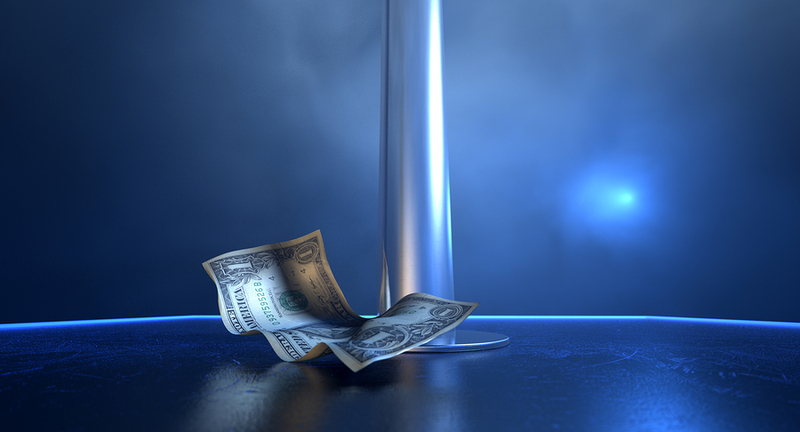 In a recent ruling, the Third Circuit Court of Appeals concluded that an arbitration agreement did not prohibit an exotic dancer from pursuing her overtime and minimum wage claims in court. Alissa Moon worked at the Breathless Men’s Club, which is in Rahway, New Jersey. The Club treated her as an independent contractor, rather than an employee. In fact, she had to agree to rent space from the Club where she could perform, and signed an “Independent Dancer Rental Agreement” which expressly states that she is an independent contractor.